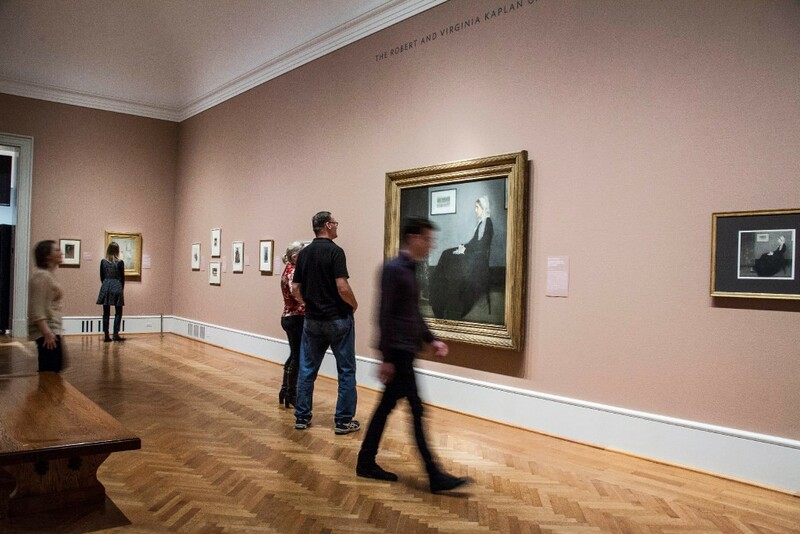 Museumgoers view Whistler's Arrangement in Grey and Black No. 1 (aka Whistler's Mother) at the Art Institute, where it has returned to Chicago for the first time in more than 60 years. Welcome to the Reader's morning briefing for Tuesday, April 4, 2017.